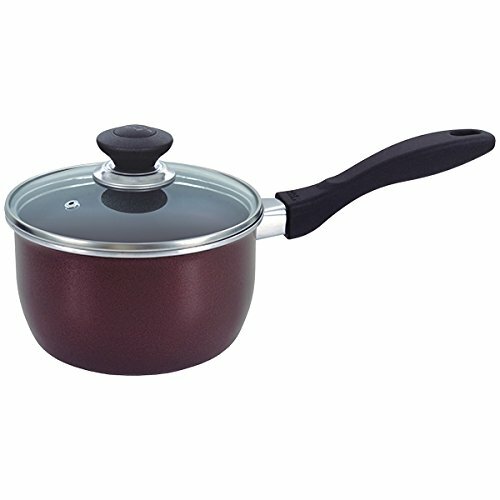 Sear, saute, fry, braise and make sauces like a professional chef with this 10-Piece Stainless-Steel Cookware-Set. 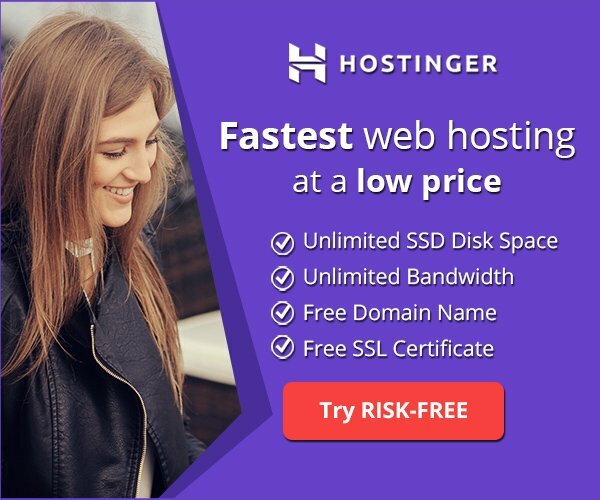 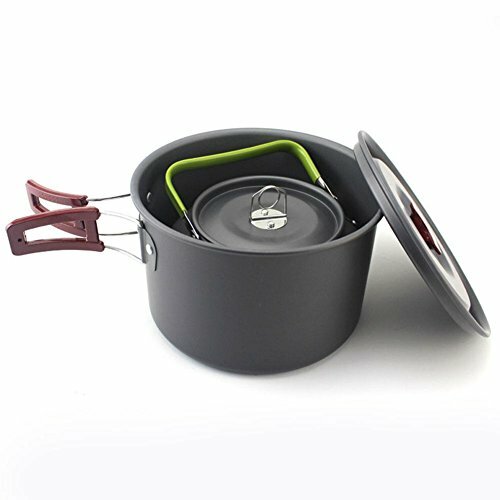 It comes with everything you need to prepare a high-quality meal at an affordable price. 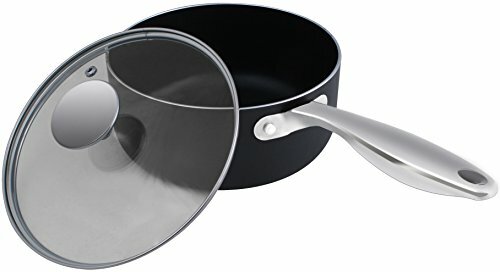 This cookware set features one 1qt saucepan, one 2qt saucepan one 4qt dutch oven, three glass lids, one frying pan, two serving spoons and a slotted spatula. 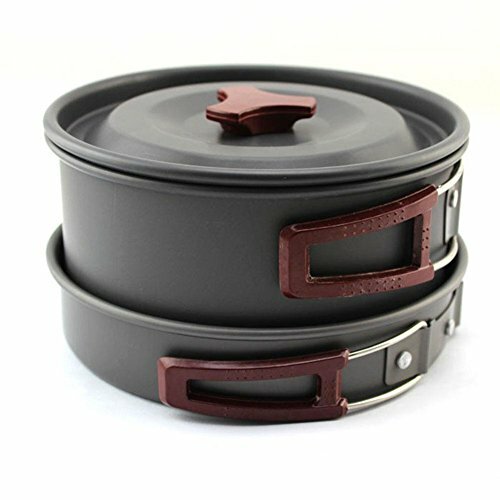 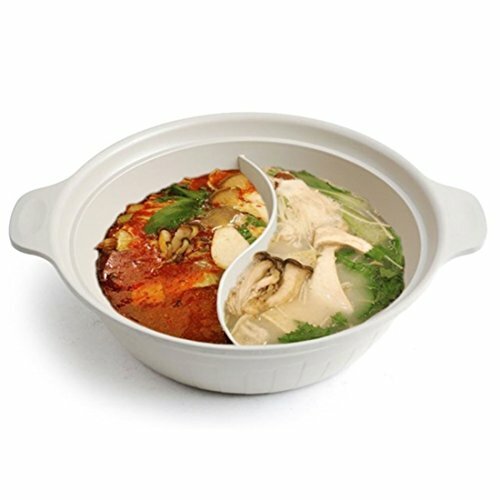 The triple-layered base ensures that food heats evenly. 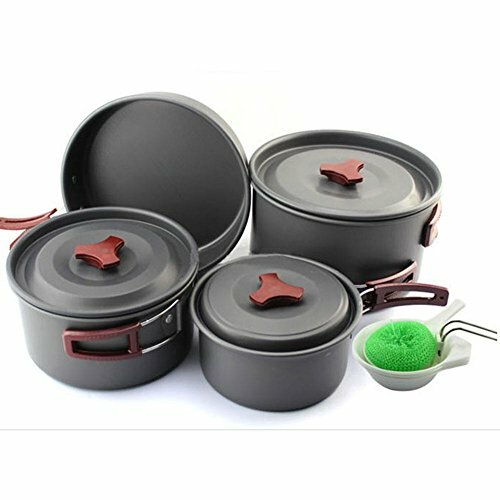 This 10-piece cookware set comes with strong handles for convenient use. 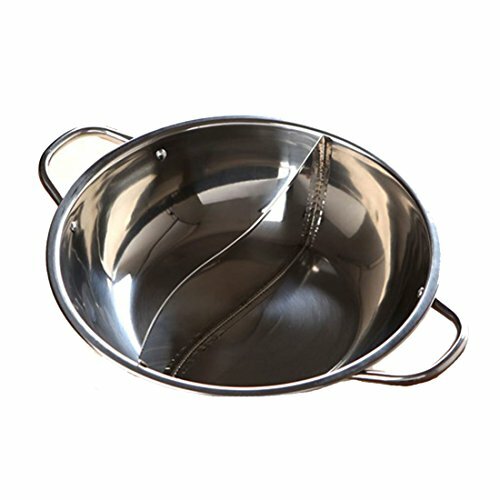 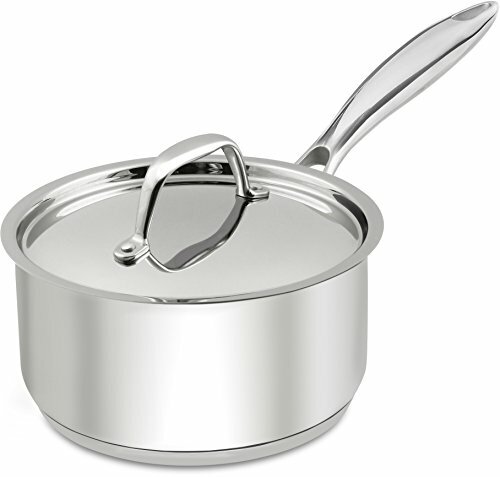 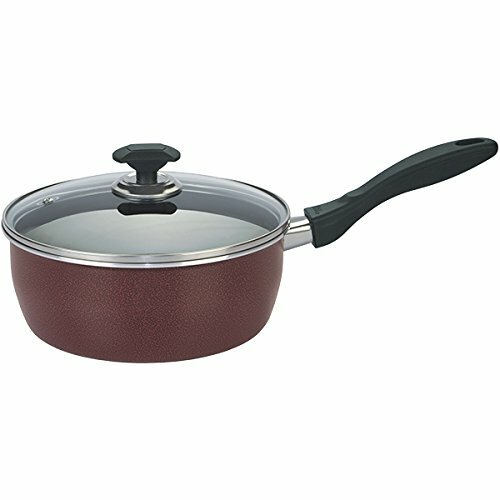 Strong stainless-steel handles and construction with heat and shatter-resistant lids. 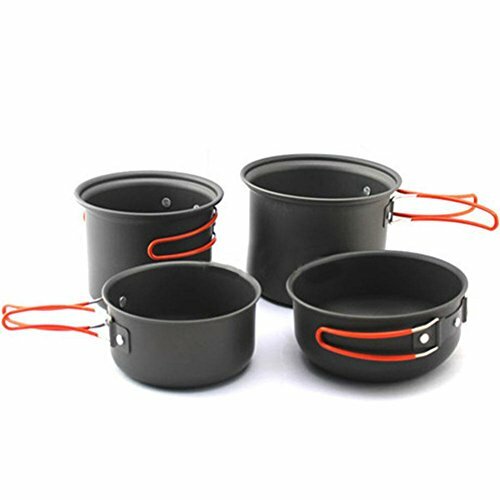 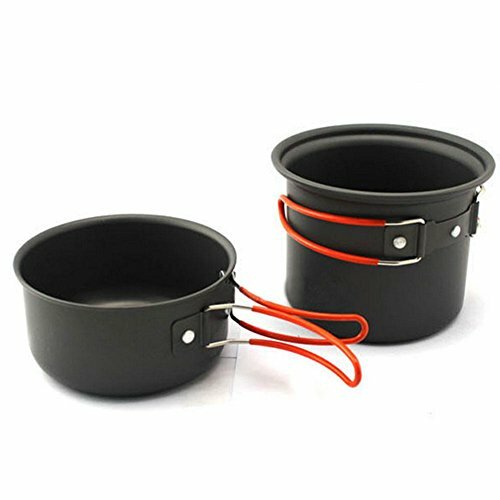 This set has everything needed to prepare many memorable meals at an affordable price. 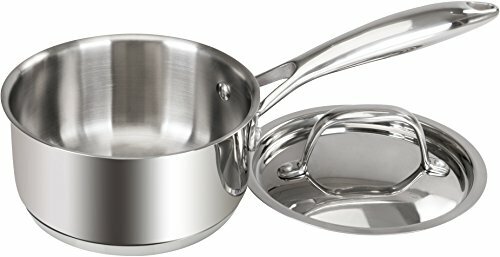 Use this cooking set to sear, saute, braise, fry, scramble and make your favorite sauces.